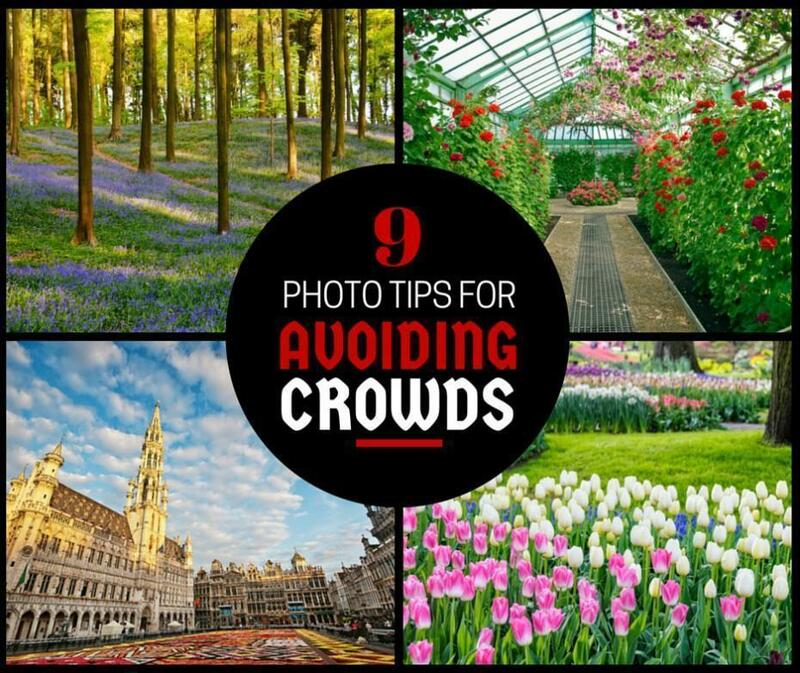 Today, I share my top photography tips for avoiding the crowds at gardens and tourist attractions. I’ve just returned from four days of photographing gardens and I’m currently editing hundreds of flower and garden images. This has made me think of some of the issues that arise in garden photography – as well as photography of any major tourist attraction. Photographing a public garden always has challenges. 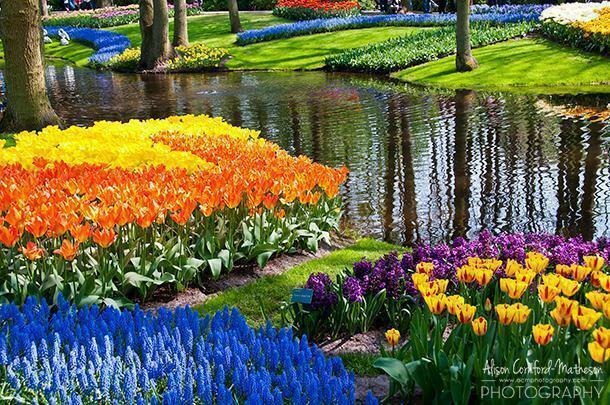 For me, the biggest challenge is the crowds of other photographers and visitors who are there to enjoy the gardens. 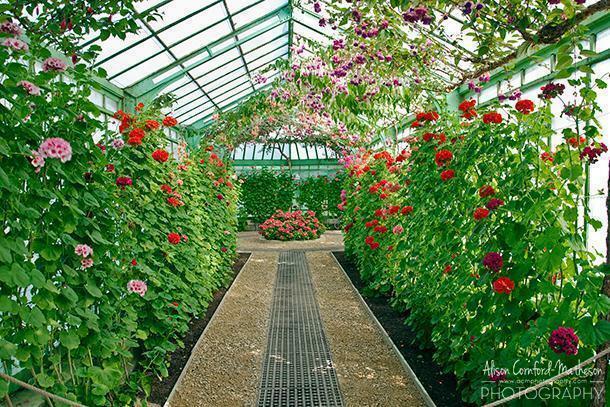 While having a few people in some of your garden images can be helpful for scale or context, large crowds of brightly coloured tourists can detract from the natural beauty and colour of the flowers and plants. 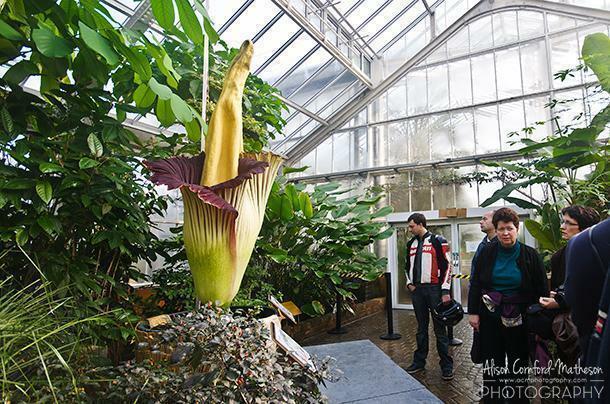 I have plenty of photos of the Titan Arum on its own, but you can only see how huge it is in relation to the people standing beside it. To save myself hours of retouching in Photoshop, there are a few things that I do to avoid the crowds. 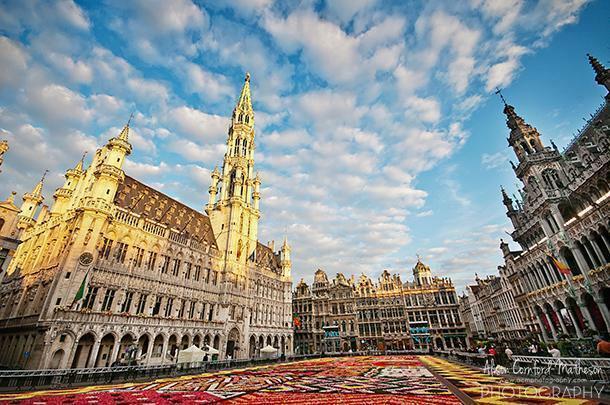 This shot of the Flower Carpet in Grand Place, Brussels, wouldn’t have been possible if I hadn’t gotten up very early. Get there early. As photographers, we should be shooting early for the best light anyway and, luckily for us, the crowds don’t tend to arrive as soon as the gate opens. I try to make a point to be one of the first people in the garden. Yes, there are a few other early birds there as well, but I can usually work around them for the first hour or so before it gets too busy. Visit through the week. I try to avoid shooting in popular public spaces on weekends, whenever I can. 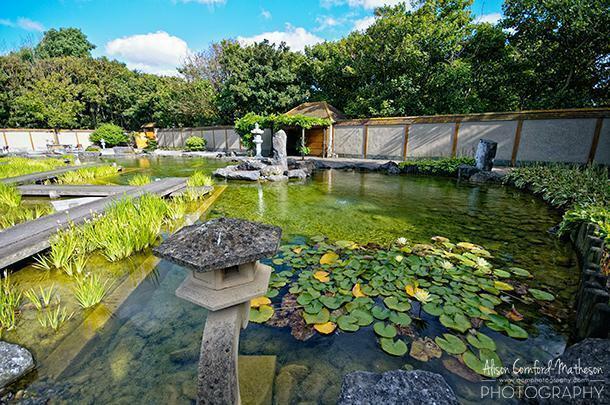 Sundays tend to be the busiest day, so that’s when I try to shoot the most remote gardens. Tour buses will still find their way to public gardens during the week but you will manage to avoid most of the day-trippers. 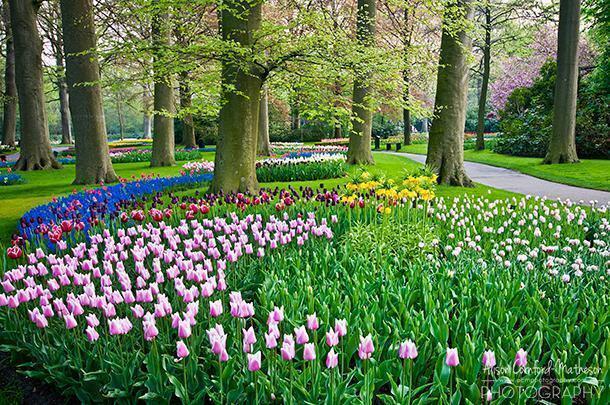 Plan your landscape shots in advance and get those first. When I’m photographing gardens, I want a good mix of subjects – close macro shots of individual flowers; medium shots of flower beds and different colour combinations; and wide shots taking in large landscapes full of flowers. To avoid having loads of people stealing focus from the flowers in my images, I go directly to the landscapes I want to shoot first. 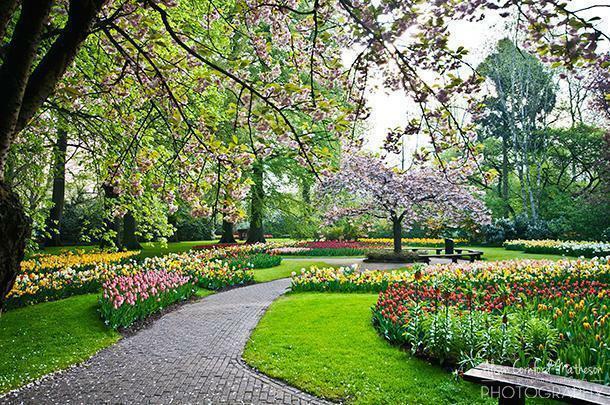 The bigger public gardens often have websites with maps or photos on-line so I can plan before I even arrive. Don’t go with the flow. Let’s face it, we humans are like sheep and when we enter a public space we tend to follow the leader. We start at the beginning and wander to the end. But guess what… everyone else is going the same way. I head in the opposite direction or start at the end rather than the beginning so there are fewer people around to compete for space in my photographs. Be prepared before you leave the parking lot. Instead of wasting time in the garden getting my gear ready, I try to sort everything out in the parking lot before the gates open. I check my battery, make sure my memory card is formatted, stuff a few extra cards in my pocket, have my lenses handy and my tripod mount attached. When the gates open, I am ready to shoot. 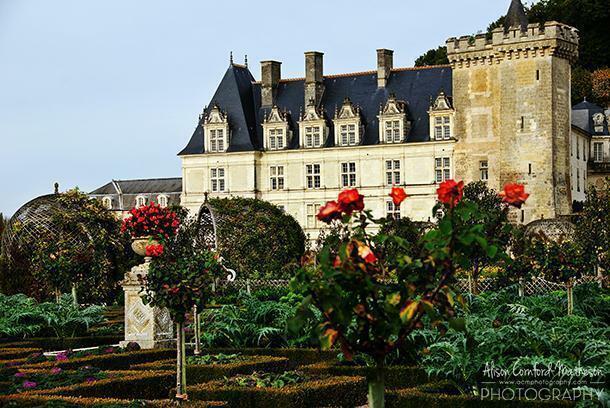 In this photo of the gardens at Chateau Villandry in France’s Loire Valley, I hid other visitors behind the bushes. Use the landscape to your advantage. Sometimes, particularly if they are in the distance, I can make a person ‘disappear.’ If I notice someone standing in my shot, I can move my position slightly and hide them behind a tree, a rock or some other feature of the landscape. Presto – people free landscape. Andrew blocked passing visitors while I grabbed a quick photo at the Royal Greenhouses at Laeken. Always remember to say thank you! Hire a Bodyguard. 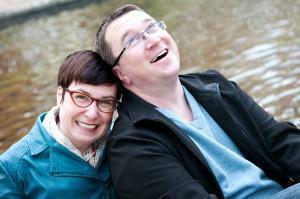 I am very fortunate to have a bodyguard and sherpa all in one, or, at least, a patient husband. When I’m in a location people are walking through, my husband acts as my eyes and politely blocks people from the shot. I work quickly and thank them for waiting patiently for a moment. If they walk through anyway, he breaks their kneecaps. Just kidding. Be Patient. I’ll admit this is the hardest one for me. When a busload of tourists trails through the middle of my perfect landscape and tramps all over the lawn, right beside the “Please don’t walk on the grass” sign, I am usually not thinking happy thoughts. The thing about tour groups though is they have a limited time to see the gardens and get back on the bus. If I stop and take a few breaths, they usually pass through quickly. There’s always Photoshop. Of course, I want to get the image right in the camera as often as possible. However, sometimes you just can’t avoid having unwanted people in your images. Photoshop can save a multitude of sins. I use the healing and clone tools to take out the occasional person who walks through my path. I also merge multiple images of the same scene together to take out the bits I don’t want. 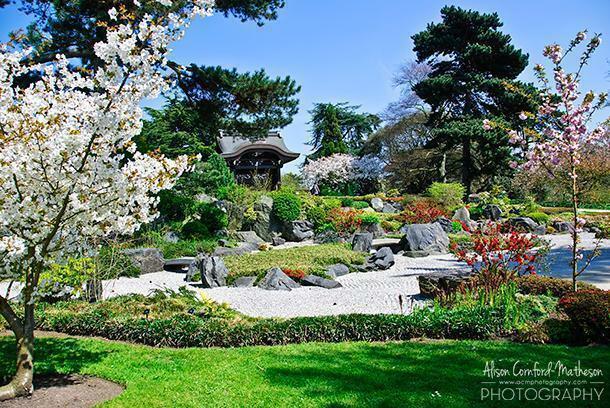 Luckily I didn’t have to resort to Photoshop on this photo of the zen garden in Oostende. 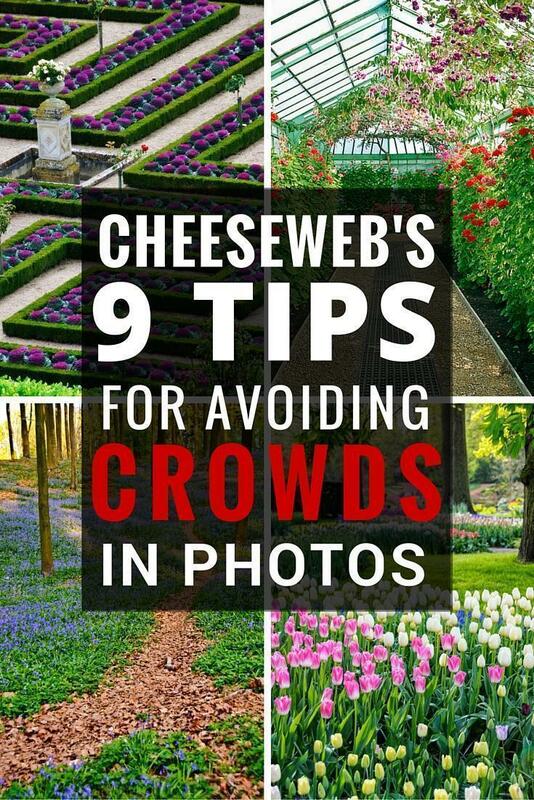 Obviously, these tips are not limited to garden photography and can apply to shooting in other public spaces and tourist attractions as well.